Ariana Grande has requested to trademark the phrase “Ariana Grande Thank You, Next,” which is inspired by the title of one of her hit songs, “Thank You, Next.” Once approved, the singer plans to use the three-word phrase for future business opportunities. According to E! News, Grande filed her application to trademark “Ariana Grande Thank You, Next” on April 2. The singer hopes to use it for products such as perfume, cologne, body lotion, body mist, shower gel, body scrub, body powder and more. Grande dropped “Thank You, Next” in November of last year. Shortly after its release, Grande’s older brother, Frankie, told E! News that his younger sister felt empowered by the track. “I am unbelievably proud of my sister,” Frankie said. “This project that she has been working on, it’s from the heart. If you listen to the lyrics … I sobbed and I cried the first time she played it for me,” Frankie added. The “Big Brother US” alum also revealed that one of the lyrics to Grande’s song about meeting someone whose name is Ari made him weep because it’s a message about self-love. “And if you don’t put yourself first then no other relationship matters and no other relationship is going to work. To hear that being said by her is so beautiful,” he said. Three months after the release of the song, Grande dropped her full-length album of the same title, and it rose to the top of the charts. Some of the songs featured in “Thank You, Next” are “NASA,” “Imagine,” “Needy,” “Bloodline,” “Fake Smile,” “Bad Idea,” “Make Up,” “Ghostin” and more. In related news, Grande’s “Sweetener” just went platinum. 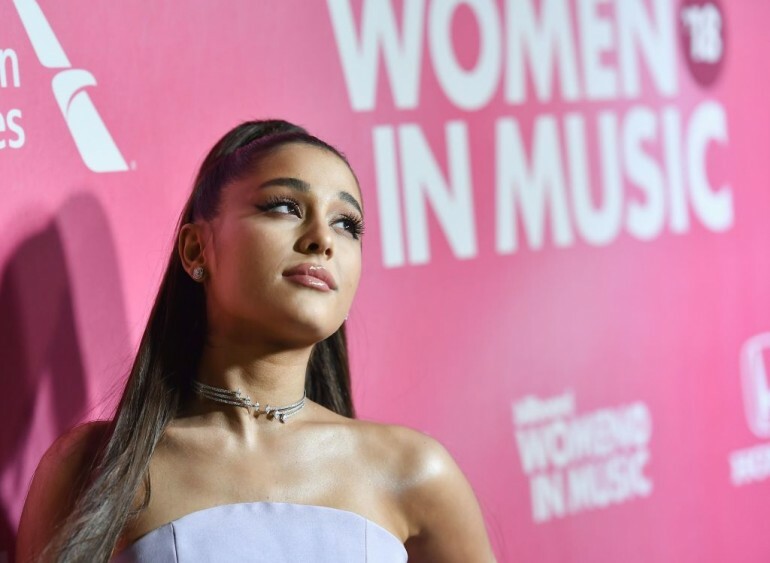 The album was released six months before “Thank You, Next.” The latter was also certified as both gold and platinum by the Recording Industry Association of America (RIAA) just one month after its release.